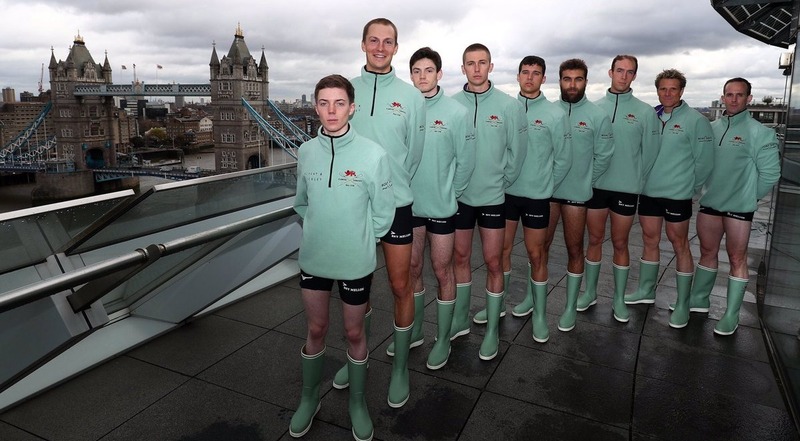 A Polish student at Cambridge University is taking part in the 165th Oxford-Cambridge boat race. 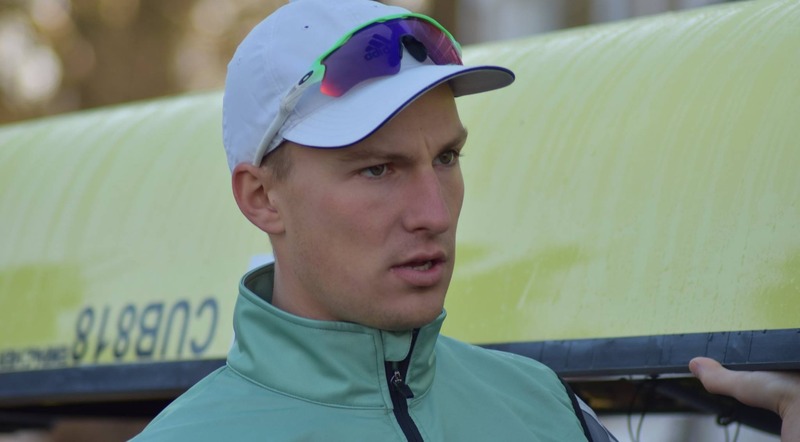 Natan Węgrzycki-Szymczyk, who is doing an MPhil in Management at Peterhouse, the oldest (founded in 1284) and most traditional of the colleges, joined the prestigious boat club last year taking on the role of stroke, which sets the tempo for his teammates. The 24-year-old from Kraków, who stands at over two metres tall, joins just a handful of Poles to have taken part in the annual event which dates back to 1829. A previous rower was Michał Płotkowiak who rowed for Oxford in 2007 and then again in 2009 which he won. The Boat Race is one of the oldest sport events in the world and a loved tradition of Oxbridge students and alumni as well as the general public, attracting up to 250,000 fans to the banks of Thames and tens of millions watching the race on TV. 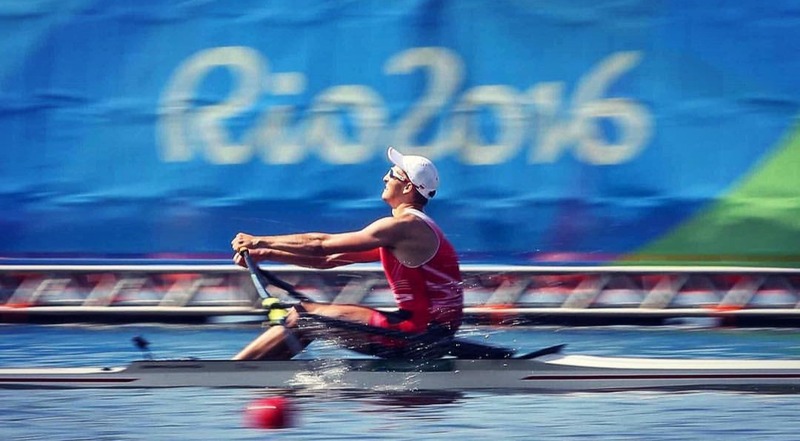 Natan began his rowing career at the age of 10 and was coached by his father. Victory at the 2013 Rowing Junior World Championship in single sculls opened the door for his international career and scored him a scholarship to the University of California, Berkeley. While sweeping for the Blue & Gold Cal team, he continued to represent Poland on the international stage advancing for the 2016 summer Olympics in Rio de Janeiro, Brazil and finishing 7th in the men’s single scull event. He was also second in the single scull World Championship in Rotterdam, 2016. 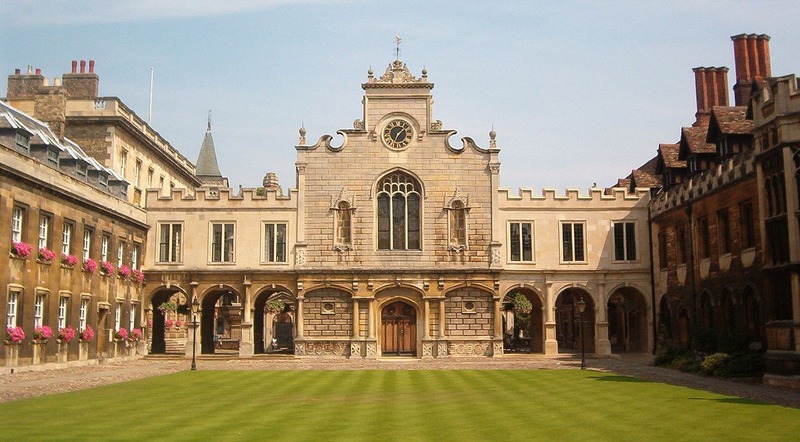 From Berkely, Natan moved to Cambridge’s Peterhouse, which can boast five Nobel prize winners among its alumni. Apart from doing his MPhil in Management, he took part in the British Rowing Senior Championships , contributing to the CUBC’s win in the coxless four category. Natan is not the only decorated athlete in the Light Blue team. Surrounded by some controversy, he is joined by 46-year-old James Cracknell, double Olympic gold medallist and six-time World Rowing Championship gold medallist. Cracknell is doing Human Evolutionary Studies at the same college and hoping to launch a career in politics. This year’s race, the 165th, will be held on April 7th, covering the 6.7 km course from Putney Bridge to Chiswick Bridge in Mortlake, on the river Thames. Currently Cambridge is leading the rivalry 83 – 80.